In 2011, TundraLogic was founded by insurance industry veterans on the principle that effective, meaningful engagement via technology is the basis of any successful Carrier, MGA or Broker. We’ve engineered our cloud-based, SaaS products to connect your consumers, producers and employees with a platform on which to meaningfully interact with your company using any device they choose. TundraLogic always strives to provide best-in-class service and support for our products and partners. While other companies are sleeping, we are monitoring server performance, optimizing data, and constantly making sure that every client's experience is the best. We measure our deployments in days, not months. We base our pricing, success and reputation on your ROI (Return on Investment). We never stop working to make sure our platforms are making you money. We are always excited about everything we do. 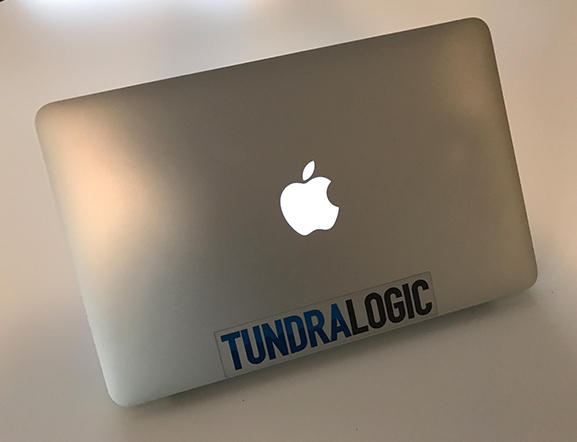 Whether it be designing a new user experience, checking KPI's, creating an MVP out of thin air, or fixing old mopeds, TundraLogic is all-in. We may be over-caffeinated, over-talkative, and over-excitable, but it's because we really love what we do and we want you to feel the same way. TundraLogic is constanly focused on the future. How can we use this new technology to improve isurance engagement? What is the next big thing? Home Automation? Augmented Reality? Time Travel? If you can think of it, you can bet that we have too, and we might be working on things that may just surprise everyone. 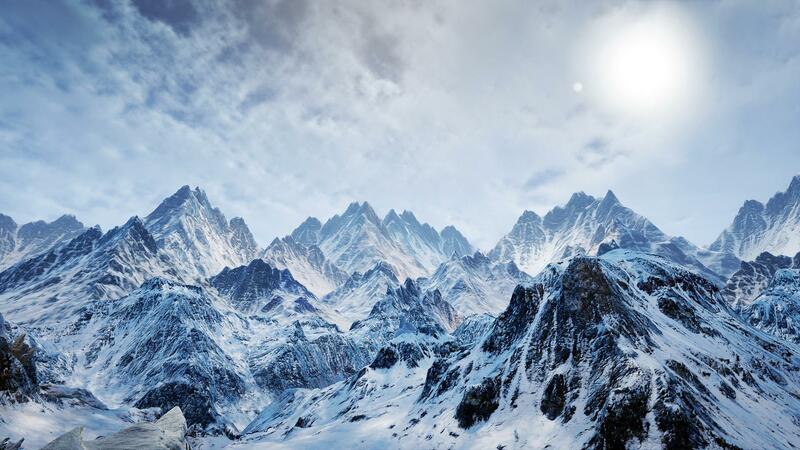 The guys at Tundra are so easy to work with. They get it! They can take your thoughts and expressions of an idea and turn it into a reality. Quickly. Their end product is functional and crisp and easy to use! I’m so glad I get to work with such great Insurance IT professionals on innovative projects!!! 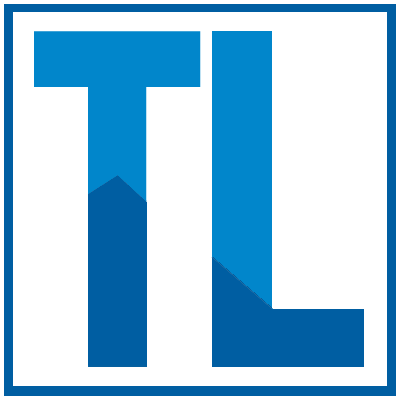 We have worked with TundraLogic for years, and they have been everything you could look for in a vendor. Responsive, collaborative and knowledgeable about our business and industry. They have helped us optimize many of our business processes to increase efficiency and better our customer experience. Our relationship has been nothing but positive and we would recommend TundraLogic to any company that is looking for a new technology partner, regardless of size or industry. Tundra was flexible to our business needs and showed a desire to accommodate our unique requests. They don’t treat their product as an “off the shelf”, “one size fits all” solution, instead strive to customize to the client’s specifications and timelines. 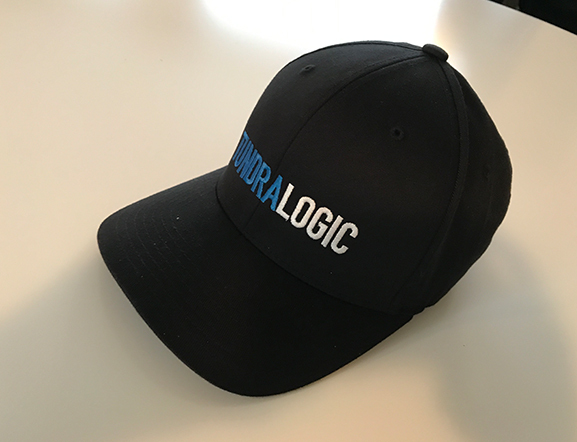 After working with Tundra Logic, there is a clear distinction between a Partner and Vendor. The level of service and commitment to our projects is top notch. They are a great company to Partner with. 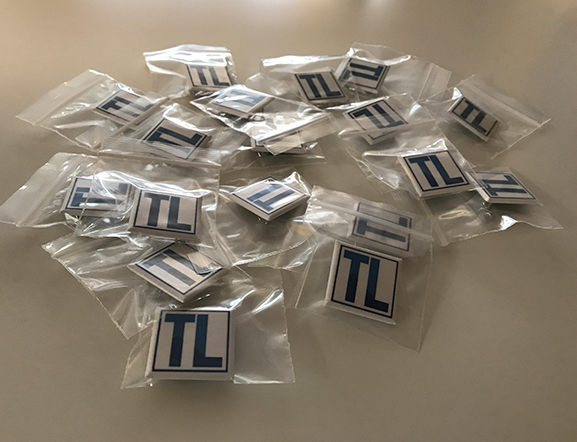 SambaSafety had the opportunity to work with TundraLogic for just over a year. We were very impressed with the entire team. From their knowledge of the insurance market and ability to quickly grasp requirements of our projects, to their passion and team approach to not only grasp what we wanted to accomplish, but to go above and beyond providing valued feedback on the development efforts. Each member of the team has a solid skillset and desire to contribute as if they were a part of our company. Overall, I enjoyed our working engagement and getting to know each member of the Tundra team – they are engaged, passionate, and fun to work with. We would love to show you what we can do! * We won't share your email address with any third parties.